The song from the London-based artist is a BBC Track of the Week. 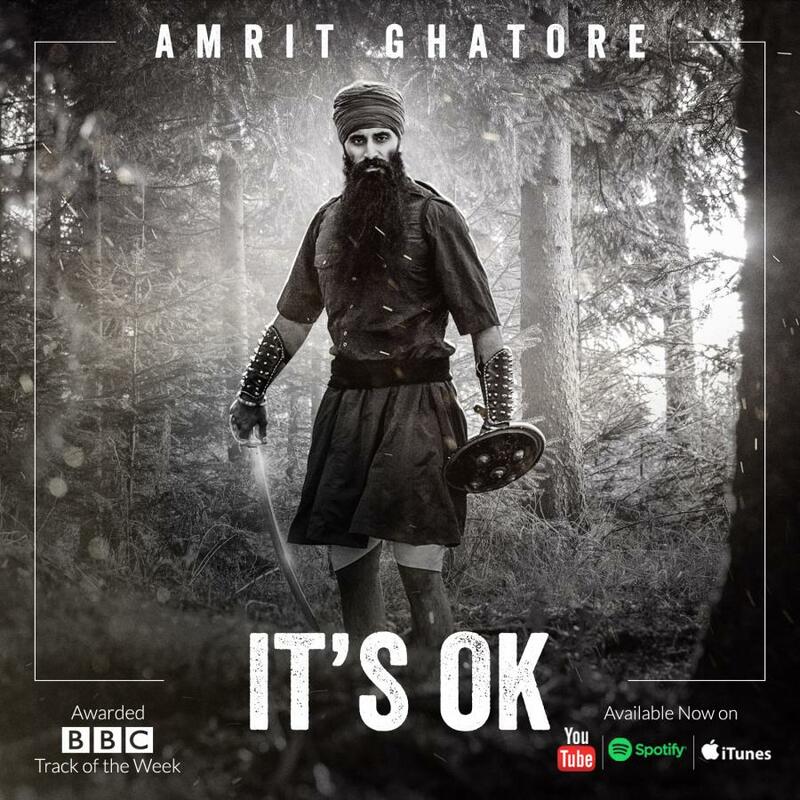 In a brand new release following a huge year of music, London artist Amrit Ghatore has announced the latest music video for his single ‘It’s OK’. Awarded as one of this year’s BBC Track of the Week, the music video pictures a beautifully aesthetic mix of culture and philosophy. A piece with an underlying narrative that incorporates a historical illustration of war, love, and the inclusivity’s that were involved with Sikh Indian people in a time of war.